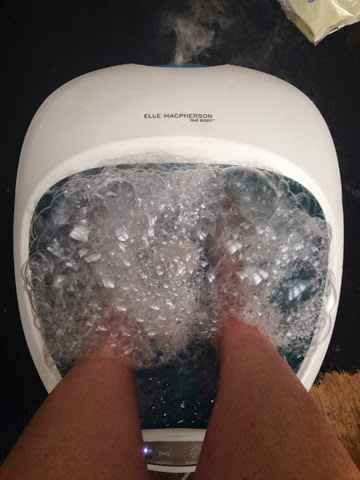 feet are the most used body parts and so nerves and muscles of feet become fatigue after a long active day. 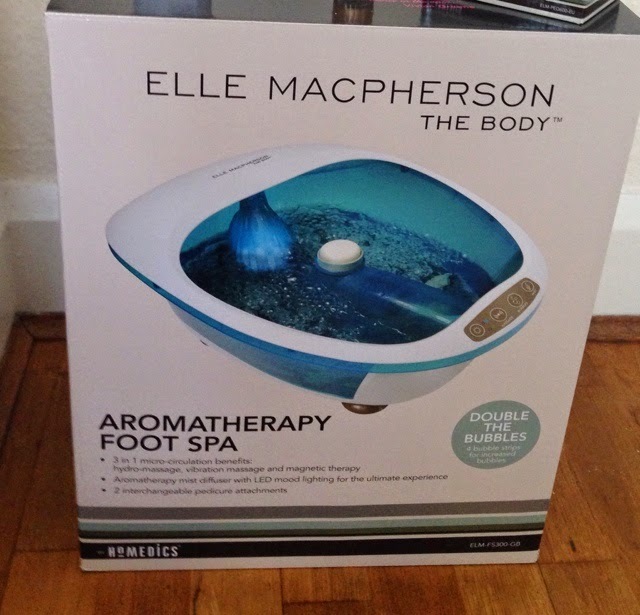 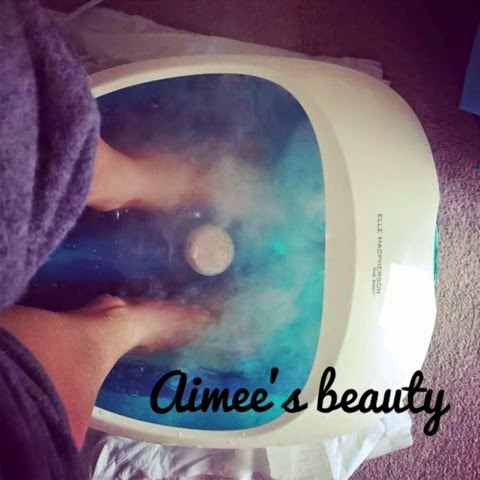 So in this case a good foot spa relax your feet and you may able to feel refresh and re-energized. 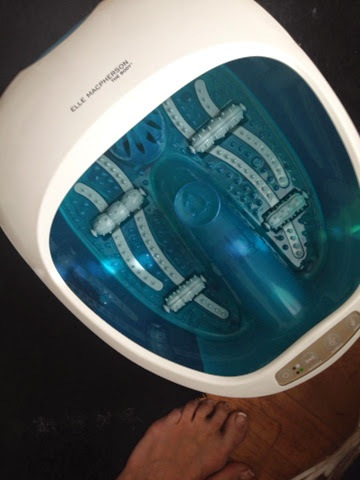 Visit us to know more about foot spa benefits .